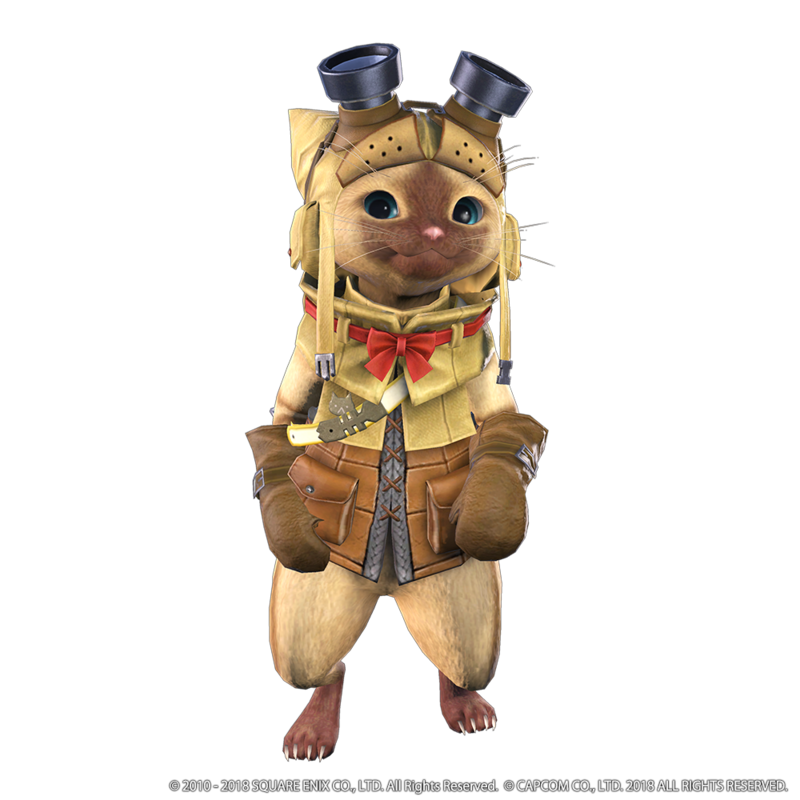 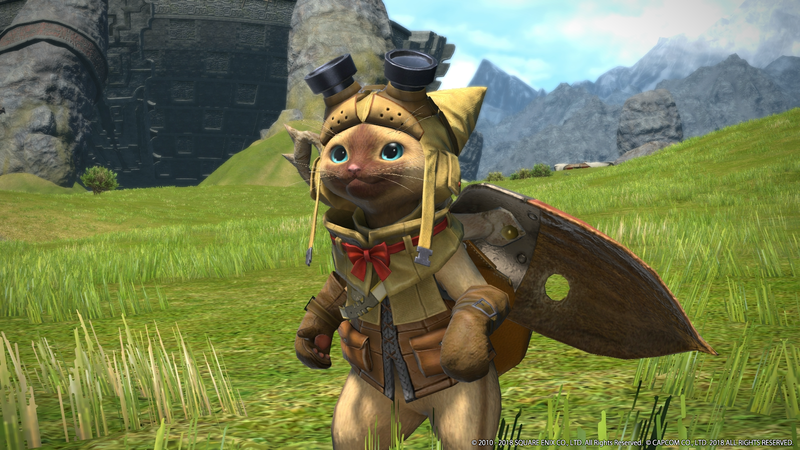 Tomorrow, Final Fantasy XIV patch 4.36 arrives and brings with it a Monster Hunter World collaboration and the second phase of the Forbidden Land Eureka expedition. 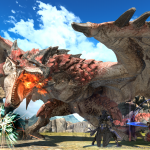 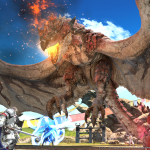 In Square Enix’s collaboration event with Capcom’s Monster Hunter franchise, Final Fantasy XIV’s behemoth monster is available as a hunt, along with a quest that features many Final Fantasy series mascots. 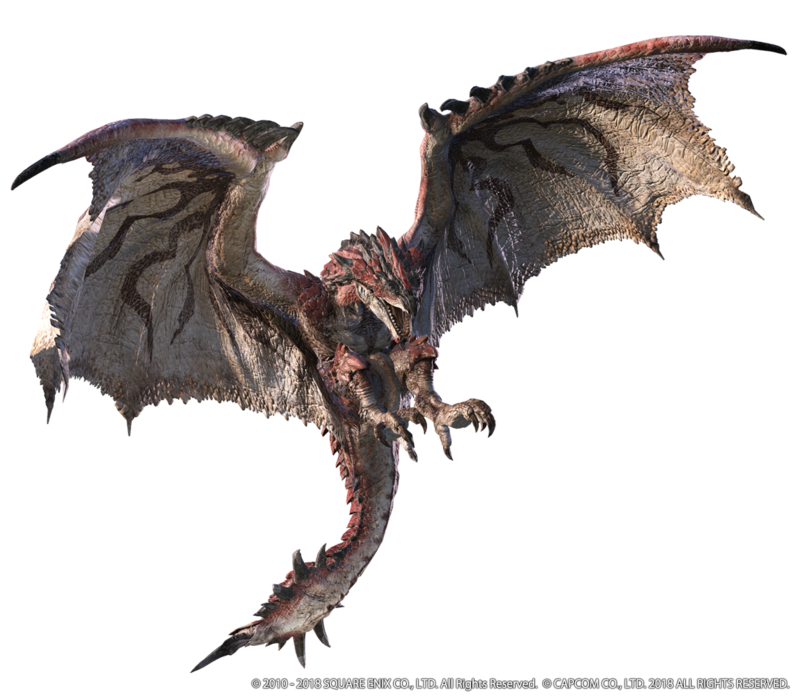 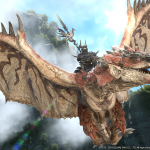 In Final Fantasy XIV — Monster Hunter World’s Rathalos will descend upon the Azim Steppe, where the Warrior of Light will need to assemble a party of eight in a trial. 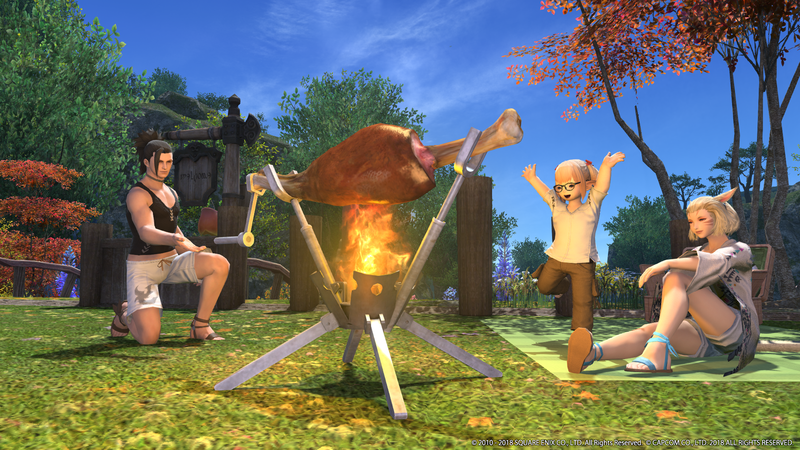 Note: the extreme version of the encounter reduces the party size to four. 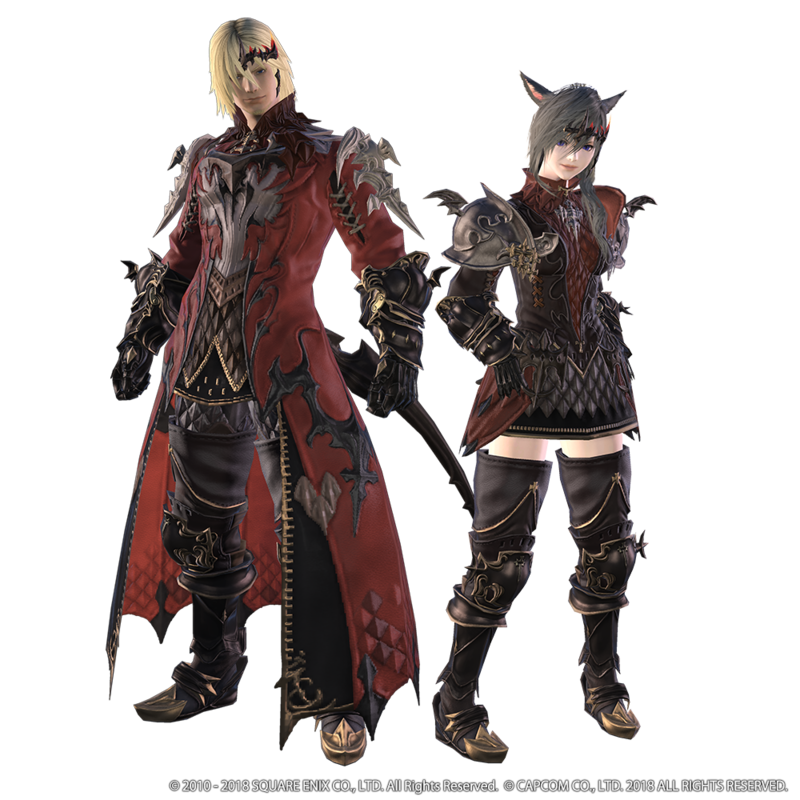 To participate, you must level your character to 70 and complete Final Fantasy XIV’s main scenario through the Stormblood expansion and complete the final “Stormblood” quest. 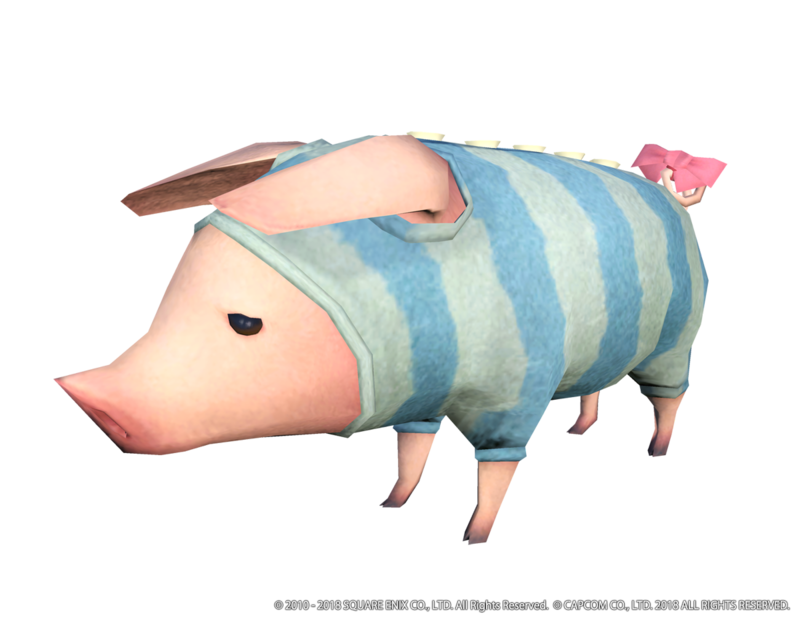 If that seems like a tall order, know that the event has no planned expiration date, so there’s no need to rush. 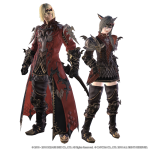 Speak to the Hearty Hunter in Kugane (X:8.7, Y:8.9) to begin the quest “The New King on the Block.” The duty involved in the event will require an average item level of 320. 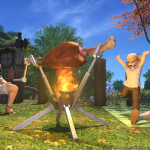 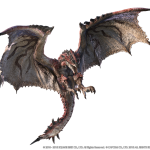 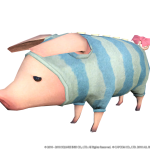 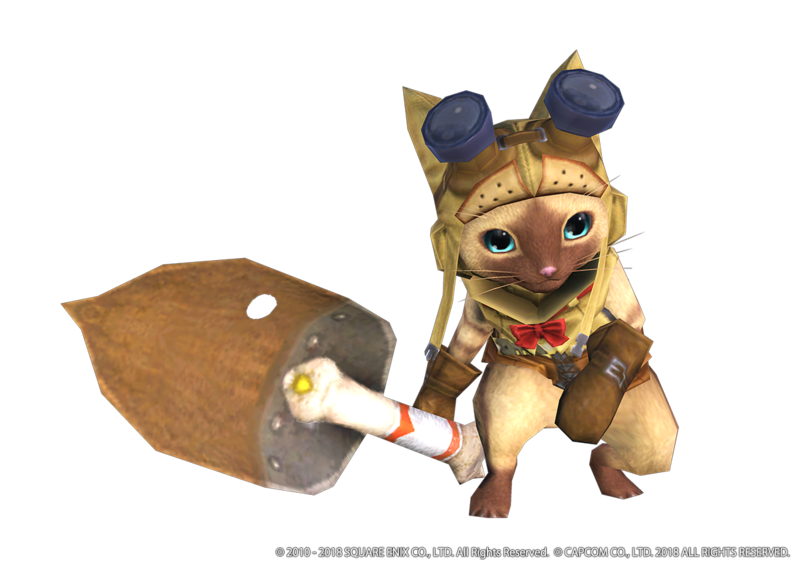 Rewards will include: a set of gear inspired by Rathalos, a Rathalos mount, a palico and poogie minion, and an outdoor furnishing to roast meat over an open fire like a true monster hunter. 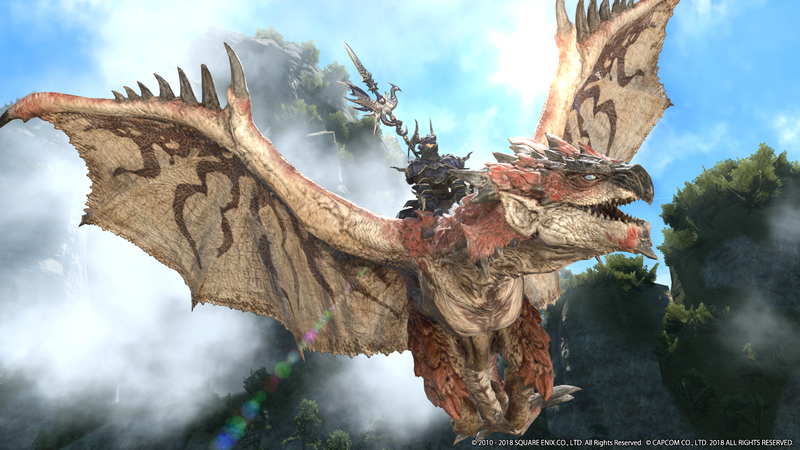 Also dropping in Patch 4.36 is the second dive into the Forbidden Land Eureka — the Pagos Expedition. 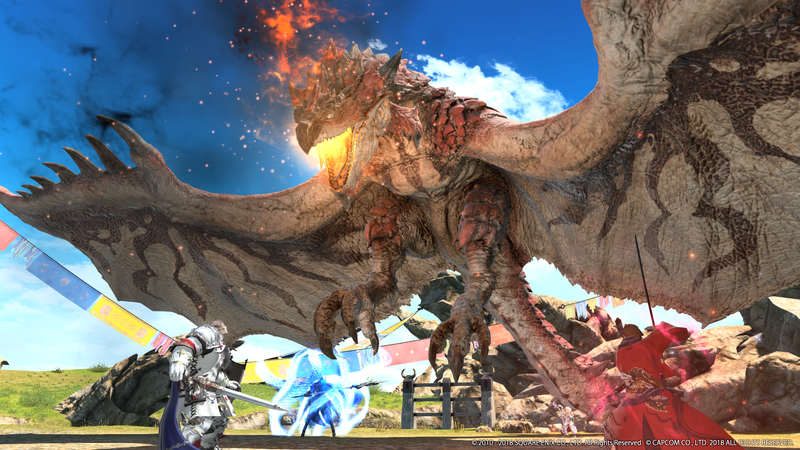 To participate, you’ll need to hit Elemental Level 17 — the highest level needed to complete the last chapter of the Anemos storyline. 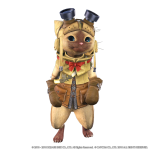 Challenge log objectives with Elemental Experience Points have also been added to the Anemos expedition to aid in leveling up your character. 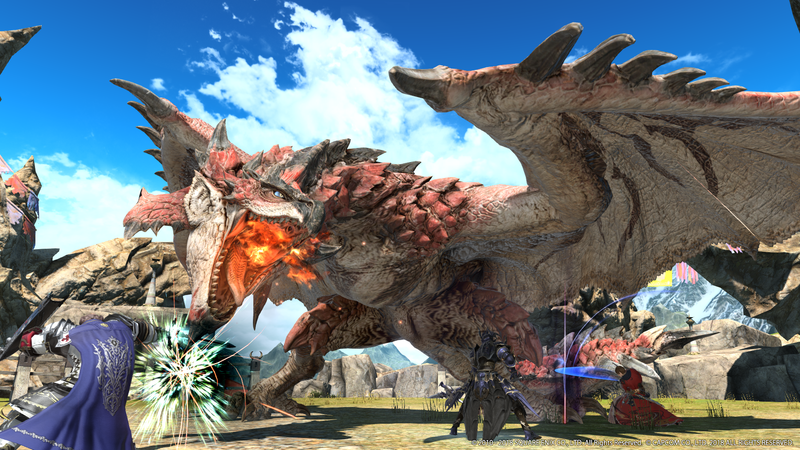 The new map features a snowscape filled with deadly creatures, and will require you to group up and coordinate your objectives with other adventurers. 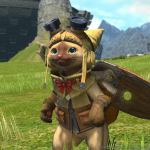 Eureka is a step in the right direction as far as world content goes, but I still want more open world content in the game. 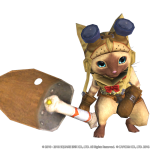 That’s a problem, since it’s not an open world game.